Apple Mac computer internal Microphone does much useful than External Microphones. We daily use Applications like discord for the gaming community, Skype for video call, Fortnite game, and much more App need Mic. Also, if it doesn’t work in some case, then user feeling frustrate. 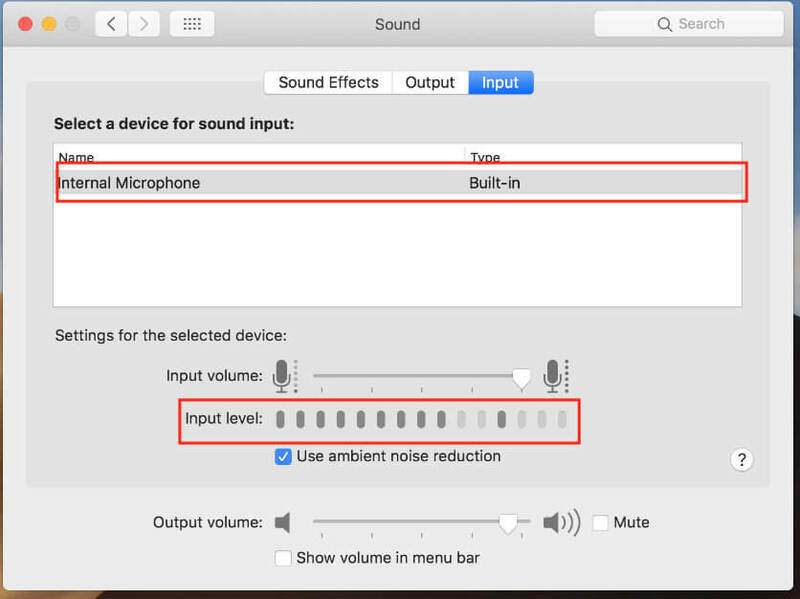 Are you looking to troubleshoot microphone not working in macOS Mojave? Don’t worry we have made this post which includes potential solutions to fix microphone not working on Mac. If the Mic does not stop, responding then you can’t FaceTime your friend, you can’t even use Siri on Mac, and much more features will not function correctly. 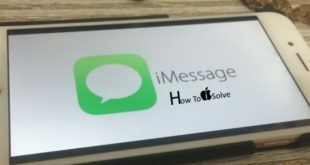 This guide will fix microphone not working on macOS Mojave right away so that you can begin communications with your friends and colleagues. What you need to do it go to System Preferences > Accessibility and then switch dictation to ‘on’. My iMac downloaded something that took 4 minutes and hey presto it now registers my voice. Step #1: Click on the “Apple” menu. Step #3: Locate “Sound” and open it. Step #4: Click on “Input” tab. Step #5: Choose the “Internal Microphone” if not. Try to speak in the microphone and observe the blue lines of Input level. Step #6: If blue bars are rising while you speak then the microphone is working correctly otherwise there is a problem with the Microphone. Step #7: If the blue lines are not rising then drag the slider of “Input volume” to the maximum. Step #8: Again check the blue bars by speaking into a microphone. Still, the microphone is not responding on macOS Mojave then reboot the Mac. 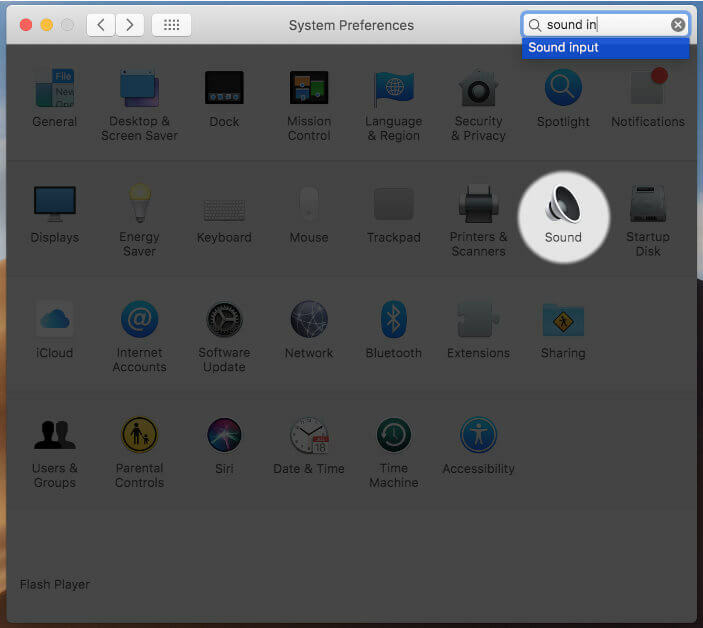 Give a fresh start to your Mac and check the Microphone of it. 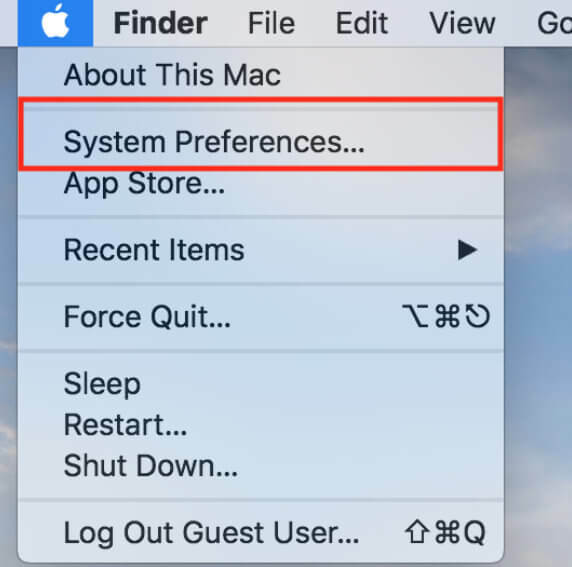 As it is a hardware issue so you must reset the PRAM, Here’s how to reset the PRAM in macOS Mojave. Step #1: Shut down the Mac. Step #2: Now, turn on the Mac and press and hold the Command+Option+P+R keys together and release when you hear the startup chime. Step #3: After the PRAM is reset you will have to reconfigure the microphone settings by following the fix 1 and test the Mic. By changing the account if you microphone not working on Mac is fixed then the issue is with your user account. Still, if the microphone is not responding on macOS Mojave, then the problem is with hardware, so you need to contact for Apple Support. Step #3: Logout from the current account and then create a new account and login with it. Note: Make sure you must log out from the current account and then login with a new story. Do not switch accounts. What if you could see the blue bars are raising, but still it is not working on some programs? The blue bars are rising perfectly when you are speaking in microphone, but still, it is not working for some programs then you must contact for their developer support and tell them about Microphone not working on Mac issue. In case of your iOS mic not work correctly then get Fix Microphone not working in iOS. 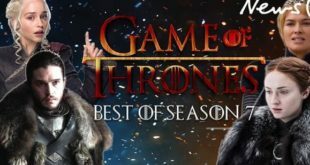 For India Guys: Pick Best Cheap Microphone. I tried all these but without success. The microphone was registering me tapping on the casing but wasn’t picking up my voice. I was on the brink of opening up my iMac to look if dust was behind the problem until I found someone online who posted an obscure fix that actually worked for me!